011-dc-photographer-2009_03970-irene-abdou-photography.jpg | Irene Abdou Photography, LLC - Travel. Lifestyle. Documentary. NGOs, Development & Public Health. 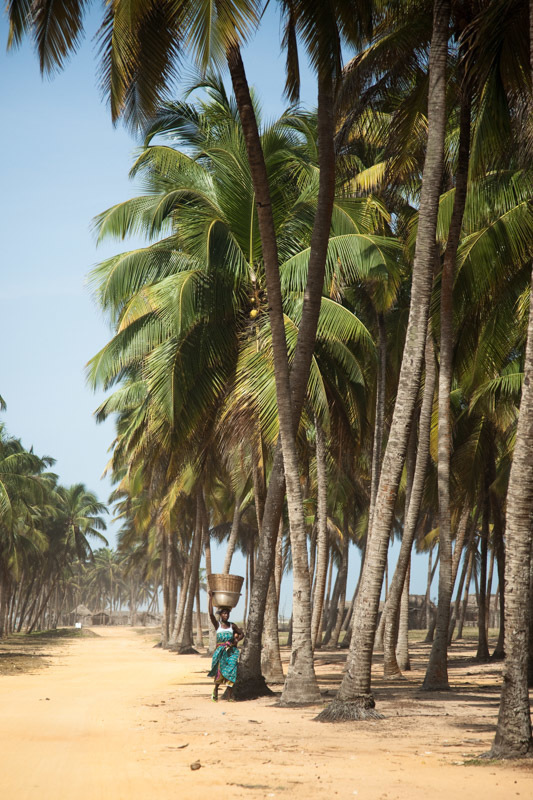 Fishing villages co-mingled with tall palm trees line the beach between Benin's capital of Cotonou and the historic town of Ouidah. Women walk along the dirt road that connects Cotonou and Ouidah, carrying food and belongings on their heads.